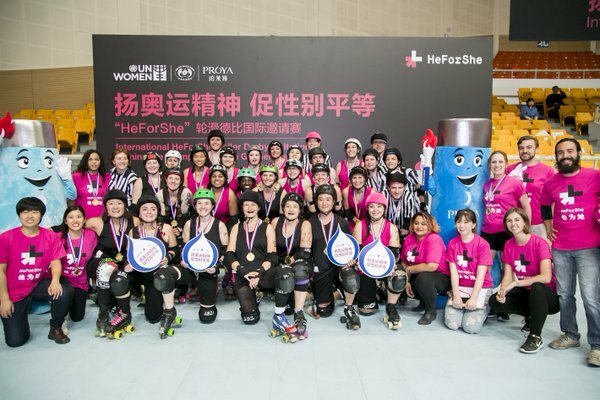 Earlier this month, Beijing Roller Derby, in conjunction with UN Women China and the UN HeForShe campaign, hosted the first roller derby game in China.The WFTDA was proud to be part of this historic event and, as part of our sponsorship, covered the costs to send two WFTDA Certified officials, Don “Pantichrist” Mynatt and Lizzie “Devine Intervention” Devine, to support the international crew on site. 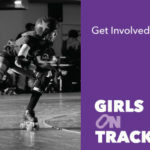 “We are thrilled to be able to support growth the of roller derby in the world in conjunction with the athletes in Beijing and UN Women who share our goals of equality among all people,“ WFTDA President Amanda Hull said. 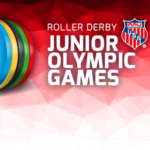 The event, which was attended by 300 people and viewed by 11,000 additional viewers on the live stream, featured a game between two mixed teams of roller derby players from Beijing, Bangkok, the UK, and Japan. Coaches and referees were from the USA and Canada. This event was the first time that a roller derby bout has ever been played in China. The event also featured presentations from Chinese Olympic athletes and other well-known figures expressing their support for the UN Women HeForShe Campaign, which encourages more people around the world to support gender equality. HeForShe engages all people as advocates and agents of change in a solidarity movement for the achievement of gender equality and women’s rights. The campaign encourages people to speak out and take action against inequalities women and girls face. 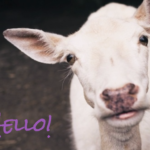 Image via @heforshe twitter feed.